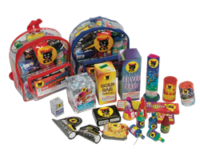 A beautiful assortment pack of all your FAVORITE goodies. 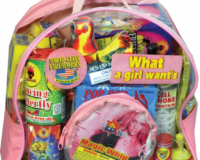 This ONE is full of EVERYTHING you need! 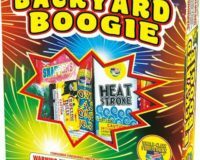 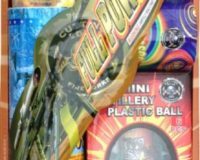 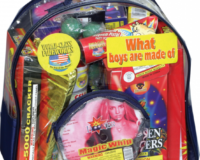 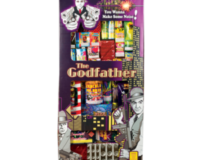 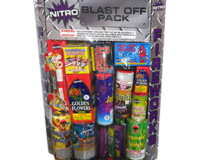 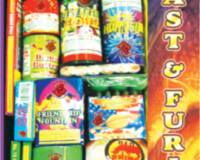 Great Assortment of firecrackers, fountains, roman candles, sparklers & multi-shots. 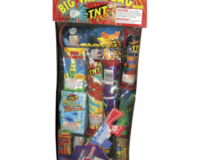 $39 VALUE. 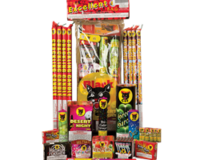 Our largest assortment of all black cat fireworks!